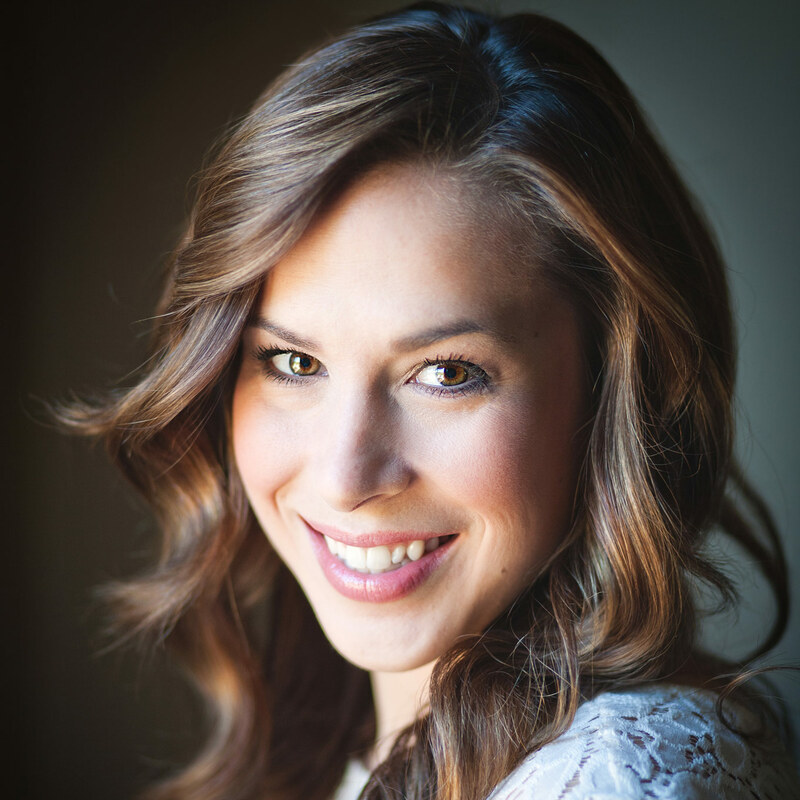 Originally from Winnipeg Manitoba, soprano Lida Szkwarek is a recent graduate of Calgary Opera’s Emerging Artist Program. Recently, Ms. Szkwarek returned to perform with Calgary Opera in their summer festival production of Candide. In December 2014 Ms. Szkwarek made her debut with the Greater Grand Forks Symphony performing in their annual holiday concert “Nordic Moods”. This past spring, Ms. Szkwarek was a semi- finalist with the Metropolitan Opera’s National Council Auditions in New York. Other recent performances include Pamina (Die Zauberflöte) and Micaëla (Carmen) with Saskatoon Opera, and Susanna (Susanna’s Secret) with Calgary Opera’s Emerging Artist Program. Past performances include Donna Anna (Don Giovanni) with the Banff Centre, Suor Angelica (Suor Angelica) with Opera on the Avalon, Rusalka (Rusalka) and Juliette (Roméo et Juliette) with Opera NUOVA, and Countess Almaviva (Le Nozze di Figaro) and Donna Elvira (Don Giovanni) with UWOpera. In 2011, Ms. Szkwarek placed 3rd in the International Czech and Slovak Voice Competition. In addition to this success she was also awarded the Kapralova Prize for the best interpretation of a traditional Czech song. Ms. Szkwarek is also the recipient of the Manitoba Arts Council Grant for Professional Development and the London Opera Guild Scholarship. Upcoming performances include a debut with Edmonton Opera as Micaëla in Bizet’s Carmen and Erste Dame in Mozart’s Die Zauberflöte with Calgary Opera.